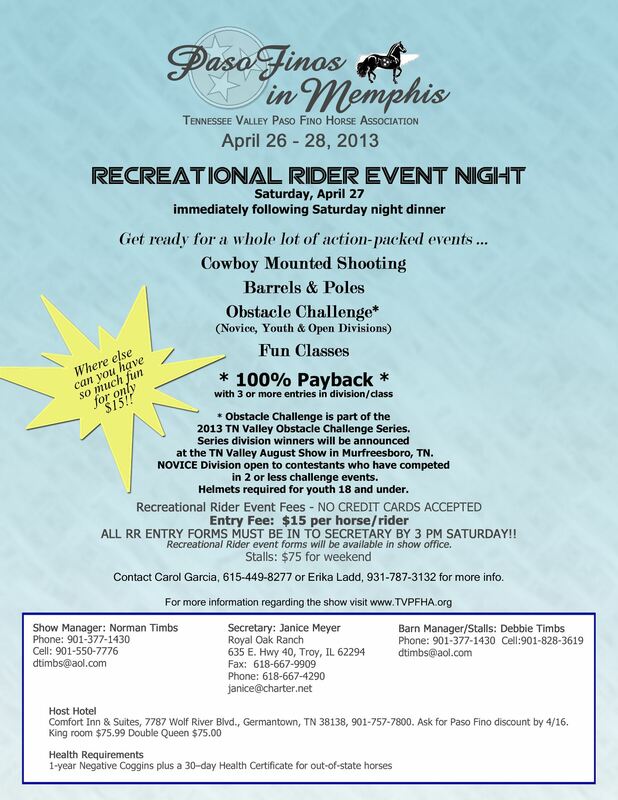 Saturday, April 27, join us at our Paso Finos in Memphis show for our Recreational Rider Event Night! 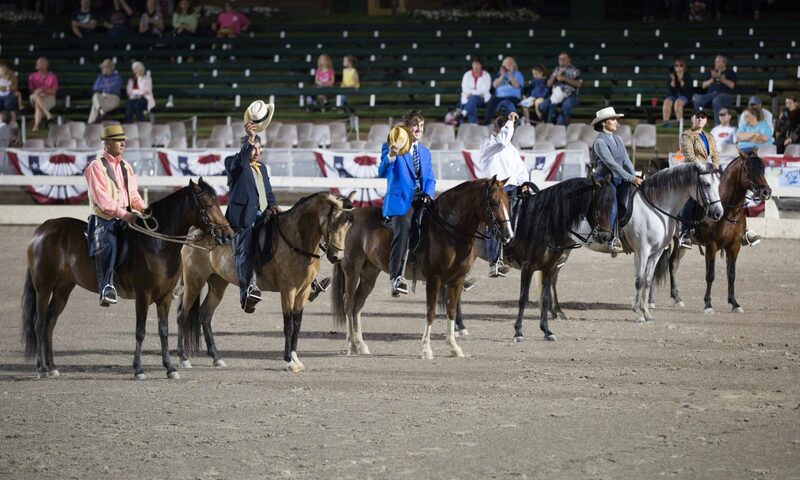 Fun classes include Cowboy Mounted Shooting, Barrels & Poles, and an Obstacle Challenge! See the flyer below for more information. Next PostNext Clinic and Fun Show in March!